To answer how often you should wear your hearing aid, it might be best to establish when you should NOT wear them. Hearing aids should not be worn while you’re sleeping, when you’re bathing or showering and when you’re swimming, since water and humidity can damage your hearing aid device resulting in a shortened lifespan. So, for the times when you are not sleeping or taking a dip in the swimming pool, hearing aids should be worn. Since hearing loss tends to happen gradually over time, when wearing a hearing aid for the first time, it can be overwhelming to hear all the sounds that have been forgotten by our brain. The good thing is that brains, with time, patience and practice, can to be re-trained on how to hear sounds. The more you wear hearing aids, the more natural things begin to sound, improving your overall ability to hear. 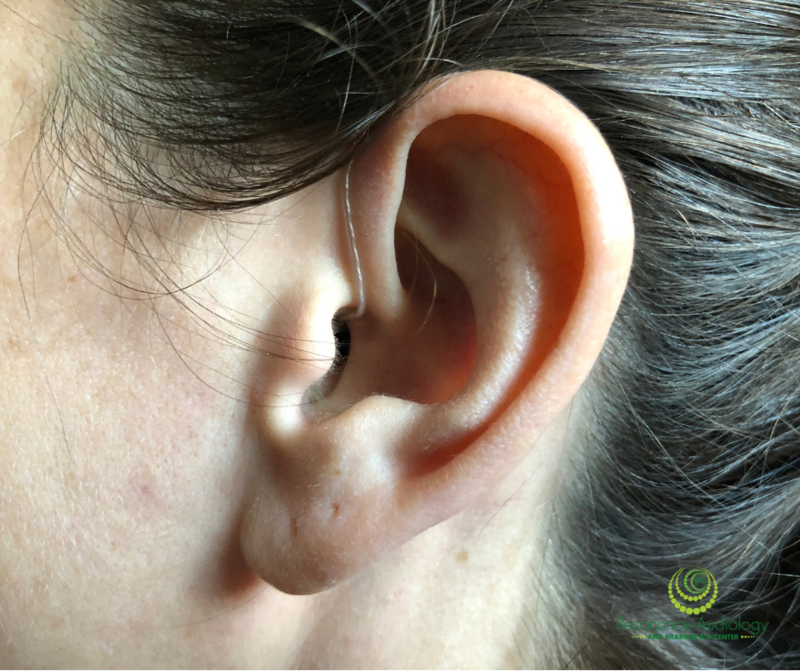 Once you have a hearing aid and have started to adjust to it, you might wonder whether you should wear it all the time or only when you really need it. Some people decide to only wear a hearing aid when they go out or are in social situations, so they can hear the conversations around them. But when they are not in a social setting, they leave the hearing aids out. As tempting as this might be, it is not recommended to have continued improvement in your hearing. It is our job to ensure that your visit to Resonance Audiology and Hearing Aid Center is as easy and relaxing as possible. It is our job to assist you with a multitude of audiology services, whether it be with new hearing aids, current hearing aids, noise plugs or anything else, and we are proud to be able to offer you a warm atmosphere in which you feel at ease from the very moment you step into one of our locations. Our entire staff is assembled for one purpose: to serve our patients. Our goal is to provide you with the best possible hearing care we can, based on your individual needs. Contact us today to begin your road to hearing!